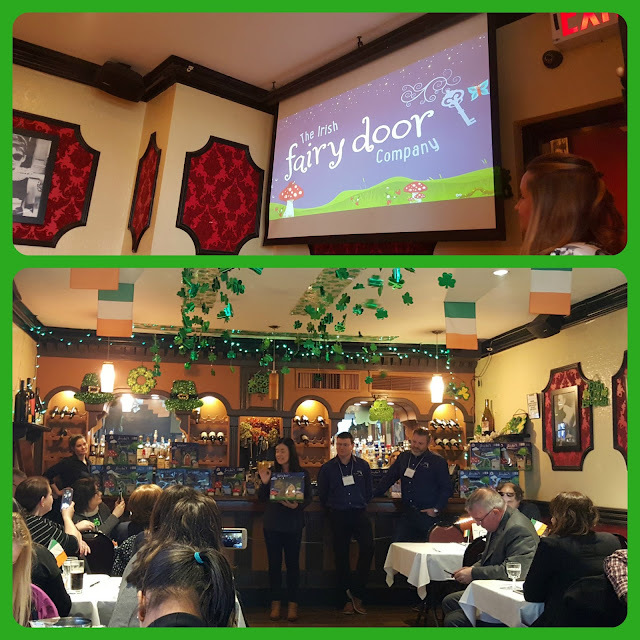 On Tuesday I had the amazing opportunity to attend a special brunch with The Irish Fairy Door Company. An amazing company which began a little over 2 years ago in Ireland and was founded by life long friends Niamh Sherwin Barry and Aoife Lawler, along with their husbands Oisin and Gavin. A dream come true during a time of recession and now an award winning toy abroad. 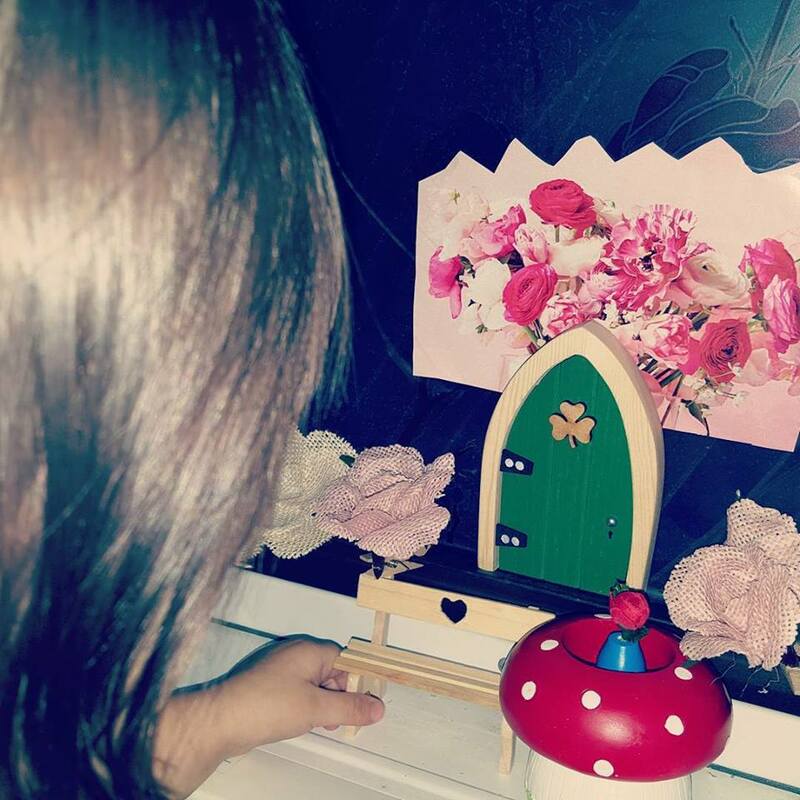 Each little door is handmade from wood, and make for the cutest little portals to a magical world. Your child's little face will lit up when listening about the magic of having a new fairy friend. The Fairy Irish Door Company has thought about everything and it shows in every package sold. Every little fairy door comes with little stepping stones to lead up to their magical door, a fairy lease/agreement that will help explain how to take care of your new fairy, a little magic bottle that holds a tiny key that is left out on the first night and if it's gone the next morning, it means that a new fairy friend has moved in all the way from Ireland. A notepad so your child can send little notes to her fairy friend and the Fairy Welcome Guide, that explains how to register your new fairy friend online so you can receive weekly updates on your fairy and where you can name her. Each little door is the doorway to new traditions and memories. Just look at this little cute set up and little accessories, which are sold separately. 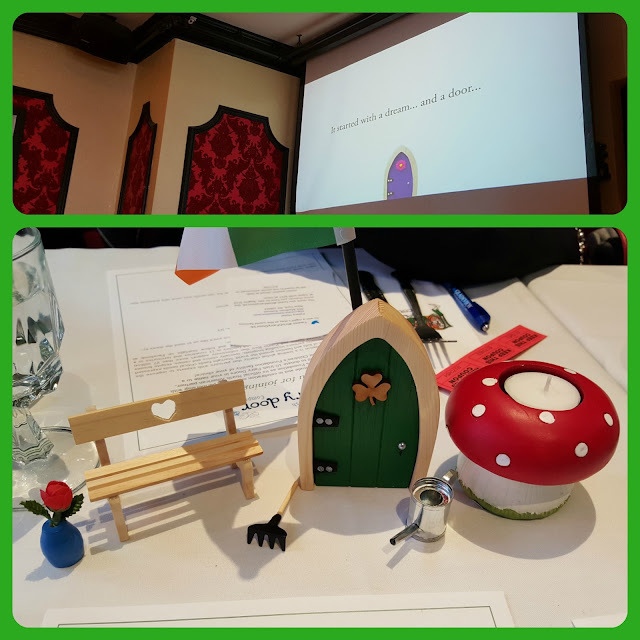 I loved being able to personally talk to the founders of The Irish Fairy Door Company and listen to their story, you see just how much they care about the kids. It was also so great to listen to them say that they have partnered with the Children's Starlight Foundation, a leading global charity that partners with experts to improve the quality of life and health of kids and families around the world. They also let us pick a NYC charity of our choice to which they donated 10 Irish Fairy Doors on our behalf. Let me just tell you that it was very hard to pick just one charity. This company has been by far on elf my favorites, thank you for really caring about the kids and helping their imagination bloom. 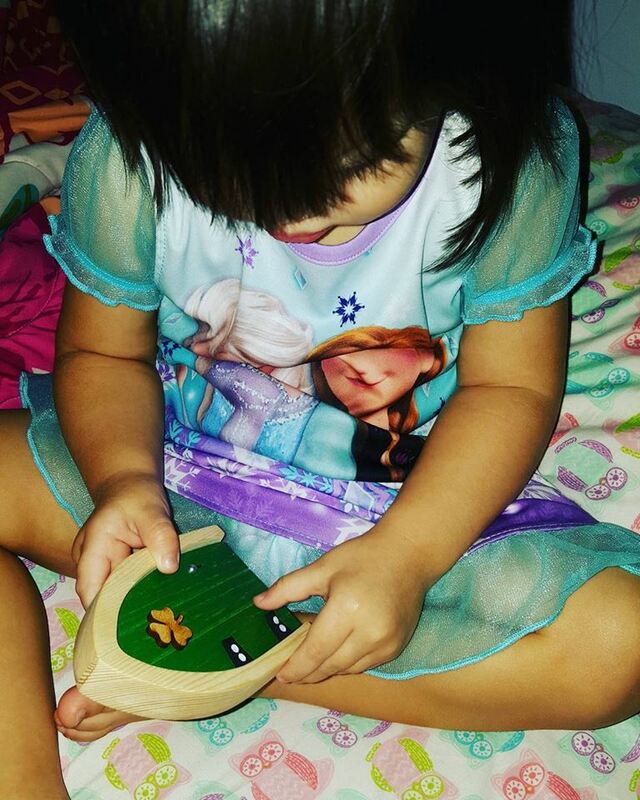 We each got to go home with our very own Irish Fairy Door and Valentina was so excited to learn about the fairy magic. She doesn't fully understand but she understood enough to help me fix up her new fairy friends space. I loved making new memories and being able to add this beautiful tradition in our lives. As soon as she fell asleep I made sure to write a little note from her new fairy friend of her and to make some fairy dust for her to carry in a little bottle. 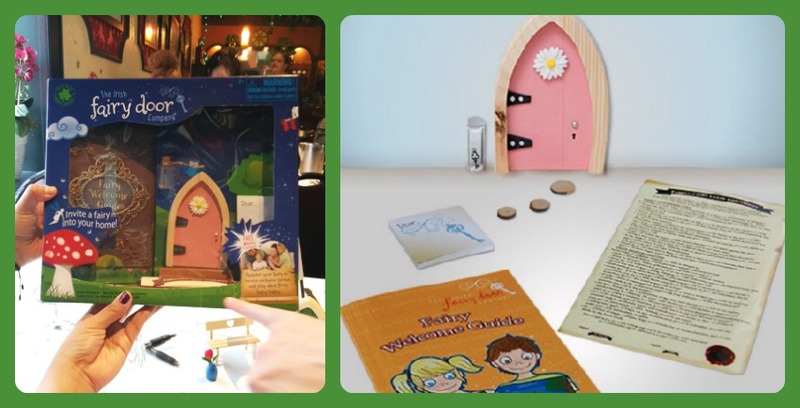 We all need a little magic in our lives and that's why I am super excited that the Irish Door Company will be giving one C'est La Vie Reader their very own Fairy Door!!! and may you dream with fairies! P.S. 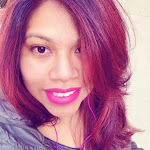 You can check out my vlog and check out my coverage during the event here.